On Saturday July 25th a group of volunteers from CodeChix sat at an Indian restaurant for what was to be just a “thank you” lunch. It ended up running for over four hours (we closed down the restaurant), as we discussed the possibility of throwing a conference. Our aim was to throw an event unlike any other, a truly technical conference focused on female (or anyone who identifies as) engineers. Mary Lou Jepsen, our keynote. She even hung around a few hours after her talk to converse with attendees. Just a mere three months later, on October 25th, we made that possibility a reality. 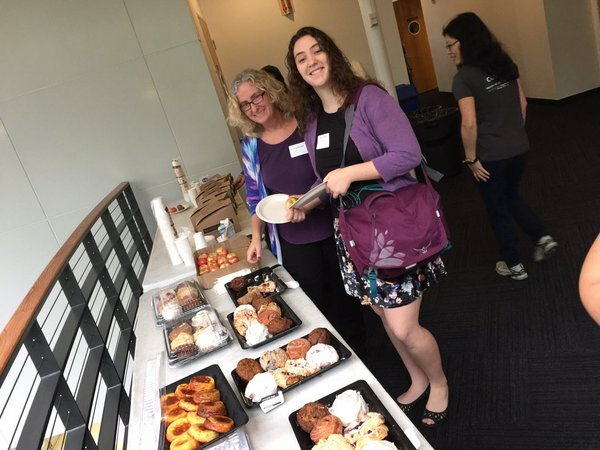 80 people took the time out of their Sunday to attend our conference at the Computer History Museum in Mountain View. 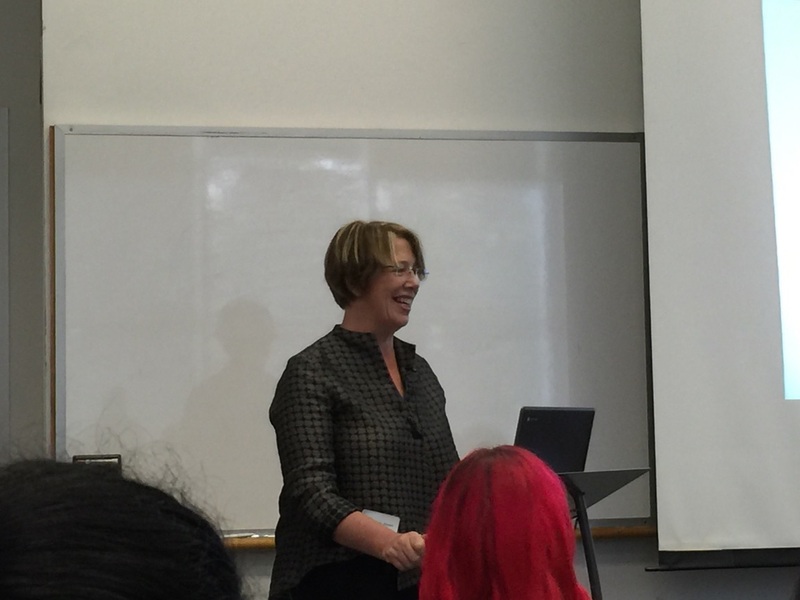 We had an inspiring keynote talk from Mary Lou Jepsen, the director of display engineering at Facebook/Oculus. She discussed at length how side projects keep her passion going and the tribulations of walking into a meeting as an engineer but everyone thinking that she is from sales… because she is a woman. I couldn’t have asked for the day go any smoother. I learned the ins and outs of running a conference with dual technical talks (give people time to switch rooms… how did we not think of that?) and to give people a break during workshops before their brains melt. The most rewarding part was the overwhelmingly positive feedback we received throughout the day as well as in the survey that followed. I won’t lie, it was a VERY long three months to pull this off. From booking speakers, to fundraising, to marketing, to acquiring additional volunteers, to logistics… it was a lot of emails, phone calls, early mornings and late nights. This also included receiving a phone call the day before the conference with the caterer telling me he wouldn’t have breakfast ready on time** (Spoiler: Attendees did get their breakfast pastries). 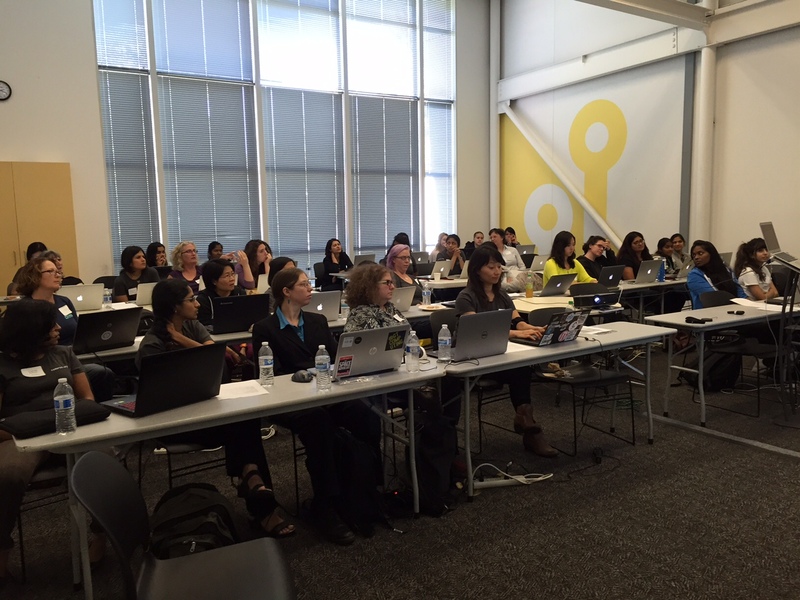 In the end, it was worth it to be a part of an event that left so many women engineers to feel inspired. I would definitely do it again, and it was such an honor to work with a great core team to execute such a successful event. Thank you Rupa, Sushma, Deepa, Anne, Val and Whitney! Many thanks to the day volunteers as well, we definitely couldn’t have done this without you either! 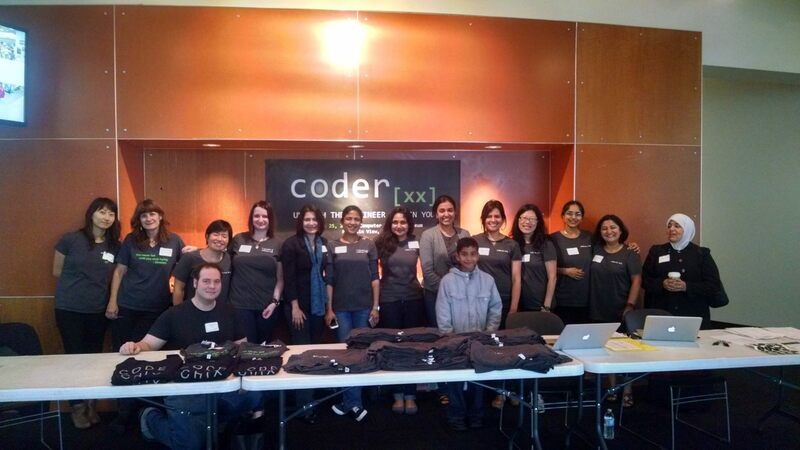 Now that the conference is over, I will continue working as Assistant Site Director for CodeChix. Since throwing the conference, these standard tech talks and workshops will be a piece of cake! I am also beginning training for the field of data science, with my goal being to move into machine learning and eventually Artificial Intelligence. Someone has to enforce the Three Laws, don’t they? ** South Park is speaking to me this season, so I didn’t do a Yelp review, nor did I let them know after the fact, but it was a ridiculous situation. Take my word for it? DO NOT cater through Specialty’s.